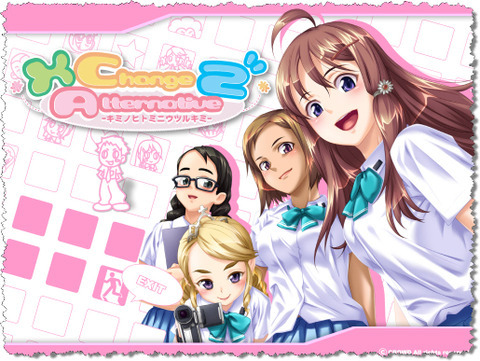 Hello I'm currently recruiting people for this important project of the translation of X-change 2 Alternative. For a long time Peach Princess has licensed the other X-Change series and many people waited and hoped that they would do the same with the 5th installment in the series. Unfortunately they have decided not to go through with the project due to some issues about one of the routes containing lolicon and about their contract with Crowd was over. So it has been 5 years and no news of them ever doing a translation. It's time to take initiative to do the project ourselves. Let me make something clear anyone can join even if positions are taken they can still do the position with other scripts. 1. Hacker- Someone to do the extraction and the patching and every technical issue involved. 2.Translator- has fluent knowledge of the language even just a little and is familiar with some kanji. Remember the important part is to make the the thoughts of the story and character known to the reader. Translators collaborate with the editors to check with the words used and will sometimes need to keep in touch to change or rephrase sentences.